so we can offer an industry beating 10 Year Guarantee! 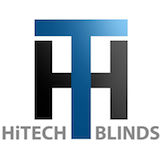 HiTech Blinds takes great pride in ensuring we only provide products of exceptional quality. To ensure the blinds meet the standard of quality we demand the blinds are rigorously tested. Each week 2 sample blinds are selected from the current batch and mechanically cycle tested to 10,000 repetitions on both raising and lowering (sample 1) and tilting (sample 2). These cycles test the full extent of the blinds capabilities to ensure that the product you receive is to the highest standards. Because of the testing and quality checks to our products, HiTech Blinds will guarantee our products to 10 Years which is the longest guarantee in the industry! 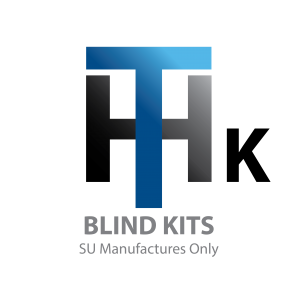 Our guarantee covers the operation of the blind and the sealed unit ensuring you can relax and reap the benefits of your investment for many years to come. The expected design life of the blind and unit is over 25 years. The blinds are fully concealed within the glass unit and are externally operated by a system of magnets. The magnets have a lifespan of over 100 years. The HiTech Venetian HTV range of blinds integrated within the glass unit are extremely versatile making them suitable in almost any environment. Each application has its own challenges which the HiTech Venetian range can overcome. 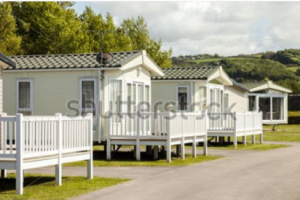 Holiday and Caravan Parks are generally limited to a glass thickness of 24mm units. The HTV range has an integral blind that only requires a 16mm cavity allowing easy compatibility with a 24mm unit which is unique to the UK market. The use of the HTV blinds allow a brighter, lighter space as there is no need for curtains which block some of the light due to the limited space around the window. 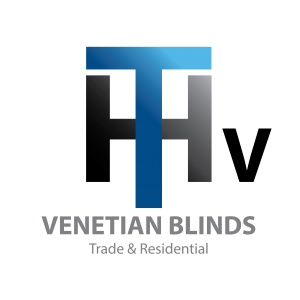 Create a modern and stylish look in any home by installing the HTV blinds. The blinds are cord free making them the safest option for children. There is no need to spend hours cleaning as they remain completely dirt free. 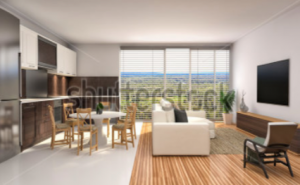 They replace the need for curtains which can get dirty and worn at the ends due to dragging on the floor especially at patio or bi-folding doors. Because there is no accumulation of dust or dirt the HTV blinds are the perfect hypoallergenic solution for allergy and asthma sufferers. Eliminating the accumulation of household allergens such as dust and pollen can literally help allergy and asthma sufferers relax and breathe easier. 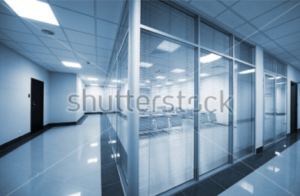 Cleanliness is crucial in healthcare settings. The HTV range is fully integrated within the glass eradicating the need to clean as the blinds will remain germ and dust free due to the haematic seal. 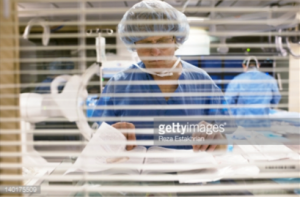 This prevents the spread of infection whilst also saving the healthcare provider money as there is no need for regular cleaning or the replacement of deteriorated or damaged blinds. Safety is paramount when our children are concerned and the combination of children and blind cords can have devastating consequences. The HTV range is completely cord free as the blind is fully integrated within the unit and is operated by magnets externally. This completely removes the risk of strangulation and also reduces the risk of fire as there is no need to use flammable curtains. With a huge selection of colours you can have as much fun with the design including pictures! 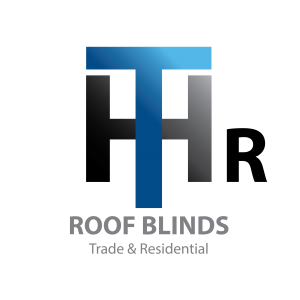 Create a modern, professional environment by installing the HTV range of integral blinds. With minimal cleaning and no intrusive blinds or cords you can regulate the temperature and shade from the sun effectively and with style. The HTV blinds can also provide privacy for internal offices so you can conduct business without the whole company being involved. 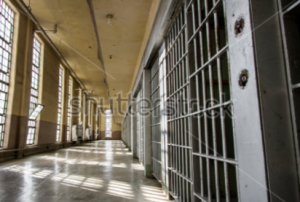 Prisons and mental health facilities have a duty of care to protect their residents. All of the HTV range of blinds are anti-ligature by design as there is no external cord which patients or inmates could use against themselves or someone else. The design of the between glass blinds also prevents the accumulation of dirt and dust making a more hygienic environment where there is limited access to clean.